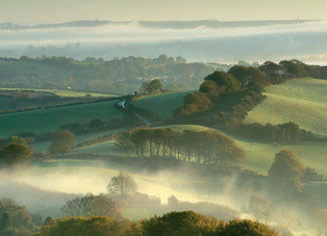 The Bloor family has been producing high quality hams in Leicestershire since the early 1900’s. T.S Bloor and Sons are proud to offer an extensive range of products diligently boned, cured, cooked and sliced on site by an experienced, highly skilled and dedicated team. We enhance the craftsmanship of the past with the latest modern equipment in purpose-built premises. 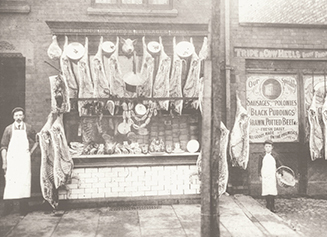 Four generations of the Bloor family have been producing high quality hams in Leicestershire for over 100 years. From humble beginning producing pies, cooked meats and sausages made from a few allotment pigs, we now have a state-of-the-art factory with 'Bloor's' above the door. T.S Bloor & Sons Ltd are proud to offer an extensive range of products, diligently prepared in modern Charter Ham and BRC approved premises by an experienced, highly skilled and dedicated team. We believe we are unique in the way that we blend our traditional knowledge with the most modern of facilities; all products are batch controlled and barcode scanned at every stage to ensure 100% traceability and product consistency. 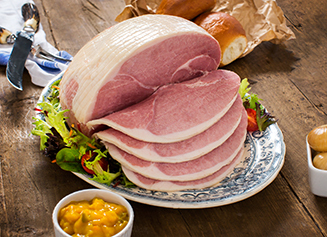 From our Traditional Gammon range based on our family recipe, to our Kettle Hams slowly simmered in open water baths, we have a proud heritage of producing the finest hams available.